Annual Festivals / Food & Wine in or near Somerset West, Cape Helderberg in Cape Town, South Africa. 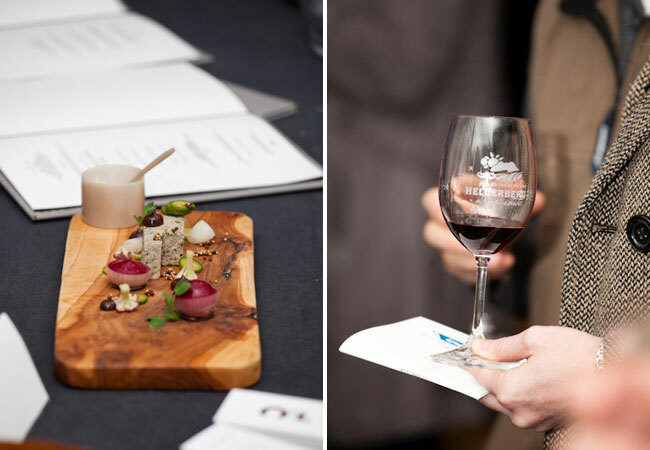 Wine lovers from the Helderberg Region can treat themselves to some of South Africa’s top wines and specially prepared dishes from gourmet winery restaurants during the annual 'Taste of the Helderberg' wine show at the NH Lord Charles Hotel in Somerset West. During and after the wine-tasting, guests can relax in comfortable areas or make use of the Hotel’s Restaurant for dinner. However, prior bookings at the restaurant will need to be made well in advance! Tickets for Taste the Helderberg includes an elegantly branded wine glass and access to tasting some of the best wines in the country. Numerous restaurants will tempt the taste buds with mouth-watering portions of their signature delights which will be on sale throughout the evening. The doors will be open from 17h00 to 21h00 but guests are encouraged to come early to make the most of the evening.